■ Monochrome video, video without time code, color video, different angle video, etc. Three days from August 15th to 17th, 1969, there were events held in American music history. The site is a special stage built on a dairy farm outside New York City, attracting over 400,000 visitors on a large site. I know Woodstock. 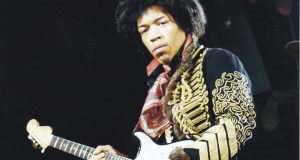 Nowadays, it is not limited to mere rock festivals, it has been told as a historical event that symbolizes the counter culture of the United States. In Japan as far as Japan, the American hippie concept has been transmitted through music, movies, literature, etc., and the lyrics of “The Bookmark of Youth” presented by Takashi Matsumoto in 1975, “CSNY”, “Woodstock”, “Stretch Hair” Words such as “I want to live freely” are lined up, and that generation should have been greatly affected. 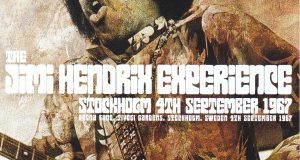 It was Woodstock, an event that urged young people not only in the US but also in the world to change their mindset. The Beatles, Dylan, Zeppelin, etc., had been interviewed for appearances, but were said to have declined each. Under such circumstances, THE WHO has accepted the appearance and appeared on the second day. It is this work that I recorded the situation in the image. First of all, the first recorded on Disc 1 is a black-and-white video source, a leaked video shot separately from the movie studio. Until now, there was only poor sound quality, but the clear sound board sound source in this work is a wonderful thing that draws up a line with already released, and this audio part alone will be able to withstand release as a live album. As well as audio, the best video among the existing streaming video is used. This video is the same as the conventional one in terms of monochrome video with a time code in the lower part, but is a low-gene video that has a different flow path from the video that has been circulating on the pre-release board, It is clear also from the difference in the cutting position etc. 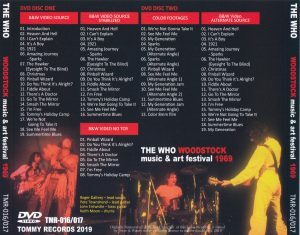 In addition to the image quality, the video itself is slightly longer, and it should be called the definitive edition of THE WHO’s Woodstock footage that has been visible until now. Pete in the form of a tweezer with a flurry of action and intense performance, and drumming that some of Keith got enthusiasm, a great stage where THE WHO’s attraction was condensed, if the highlight of the last day of Woodstock is Jimi Mihen The highlight of the second day is exactly THE WHO. However, this monochrome image also has the disadvantage that the camera and the work are not stable. Although camera shake itself was a flurry that the camera work itself was not stable, there is a video that has this blur corrected there. Because it is recorded as it is without trimming, if you see the movement of the frame of the screen after correcting the blur, you can clearly see how finely the blur is corrected. And the end of the disc 1 is an image which is the same monochrome film but without the time code at the bottom. Although the image quality is lower than that with a time code, it is a video without a time code for the first appearance. 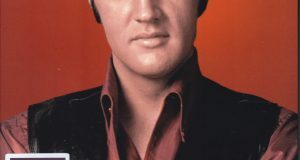 The disc 2 is recorded with the color picture of the same day. The remaining color images, including different angles, are all recorded, including 8mm images, which were taken from the audience. Even in the same color image, there are a plurality of angle differences. For example, “See Me Feel Me” has three different color images of different angles. This work is the first to record all these. In the second half of the disc 2, the conventional video of the monochrome outflow video recorded first is recorded. This is a bonus picture that I would like you to capture, compared to Raw Gen 1 recorded on Disc 1, not only differs in generation but also in cut position and length. It is inferior to the same video recorded in the disk 1 in terms of content and image quality, but it is the same video as one that could be seen on the already released board, so it is a nostalgic but familiar video for avid enthusiasts Isn’t it going to be here? 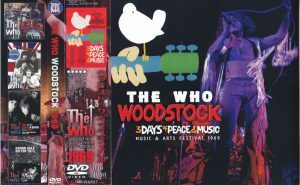 19th August 1969 (The concert started in the afternoon, and the appearance of THE WHO may be described as 17th because it spans days, but in this work it is 16th due to being the second day), A complete coverage of the live footage of THE WHO on the day of historic Woodstock, including the first appearance. 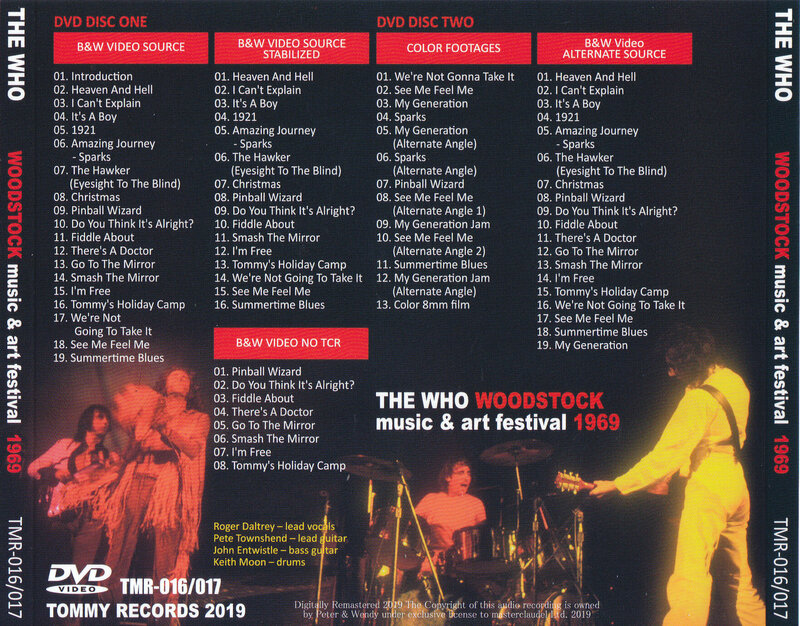 This work will be the new definitive edition of THE WHO’s Woodstock footage, including spilled footage, blur correction footage, another angle footage, and color footage. A permanent press with beautiful picture and disc specifications. Japanese band included. 09. Do You Think It’s Alright? 02. Do You Think It’s Alright?